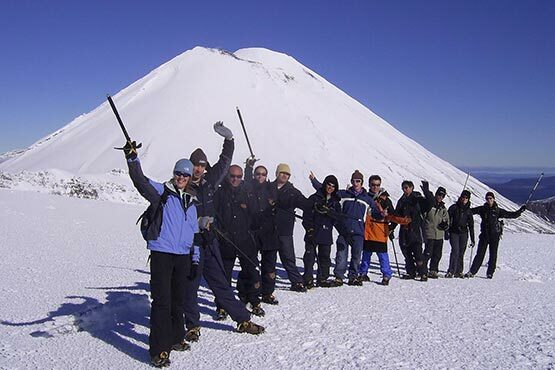 Mt Ruapehu is home to New Zealand’s largest ski areas, Turoa and Whakapapa and the smaller club field Tukino. If you require transport to get up and down the mountain, there are several companies who run shuttles in the National Park area. See reception for details. 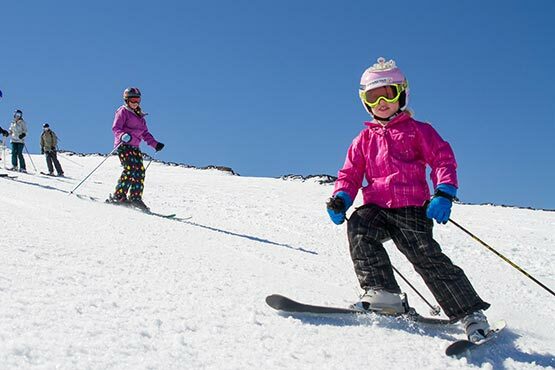 With 30 groomed trails and the premiere Happy Valley beginners’ area, Whakapapa caters to ski and snowboard enthusiasts of any level. The area is professionally patrolled and has 7 chairlifts, 3 T-Bars, 3 Platters, 2 Learners Tows and a Terrain Park. With a ski shop, rental services and an excellent ski school all needs are catered to. For a bite to eat, Whakapapa is home to several cafes including the architectural award winning Knoll Ridge Café. A mere 15 minutes from Whakapapa, The Park Hotel is ideally located for your ski holiday. Race up early for the mornings fresh tracks and be home soon after last run to enjoy a drink at the Spiral Bar or a soak in one of our outdoor hot tubs. On the other side of Mt Ruapehu, 50 minutes from The Park Hotel is Turoa Ski Field. With New Zealand’s highest chairlift bringing lift access to back country areas alongside a variety of groomed trails, Turoa has something for everyone. 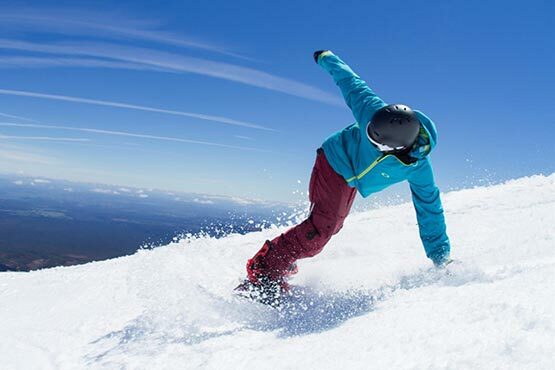 Just like Whakapapa, Turoa has its own on-mountain retail shop, rental services and ski school.